Tugu is renowned for its gorgeously eclectic representations of Indonesia’s legends and Lara Djonggrang in Menteng is true to form. Embodying the timeless, mystical legend of its namesake, this uniquely romantic restaurant has a sharp sense of history and eclectic mix of styles and colours offering a huge impact as guests take in their surroundings. 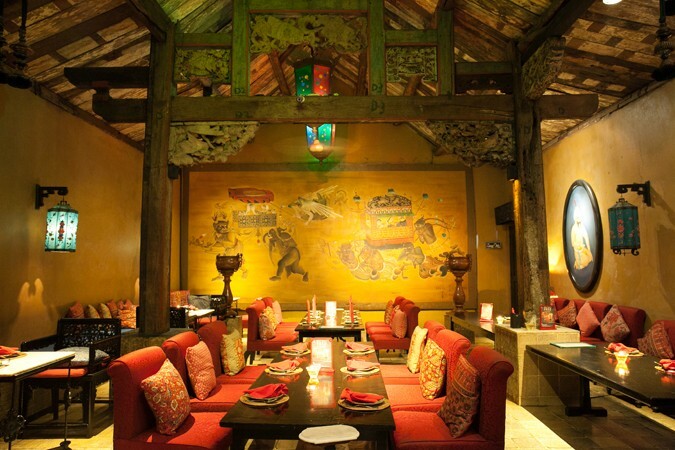 From the stained glass lanterns, to quirky furniture, delightful artworks and vibrant wall mural, to the mismatch of terracotta and patterned tiles, old timber rafters and carved dividers, the character of the restaurant is truly eye-catching, presenting a luxurious, antique atmosphere. 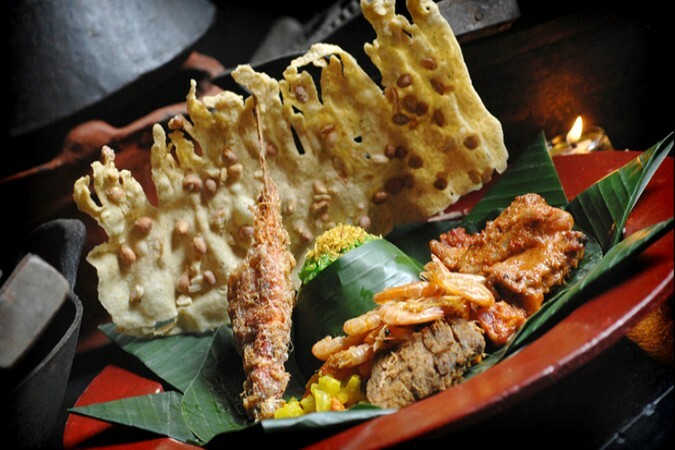 The menu is inspired by royal travels during the time of Hayam Wuruk and features beautifully presented rustic dishes such that kings would have enjoyed during ceremonial dinners across Indonesia’s vast nation, from Sumatera to Palembang, Banten to Makasar and Ternate. 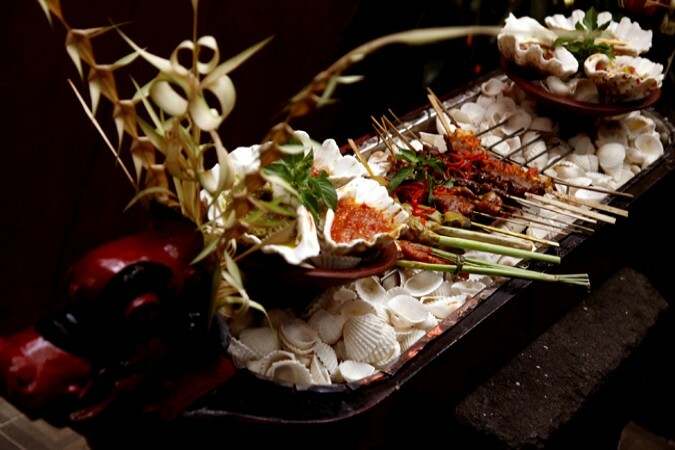 Embrace Indonesia’s rich culinary and artistic history at Lara Djonggrang.